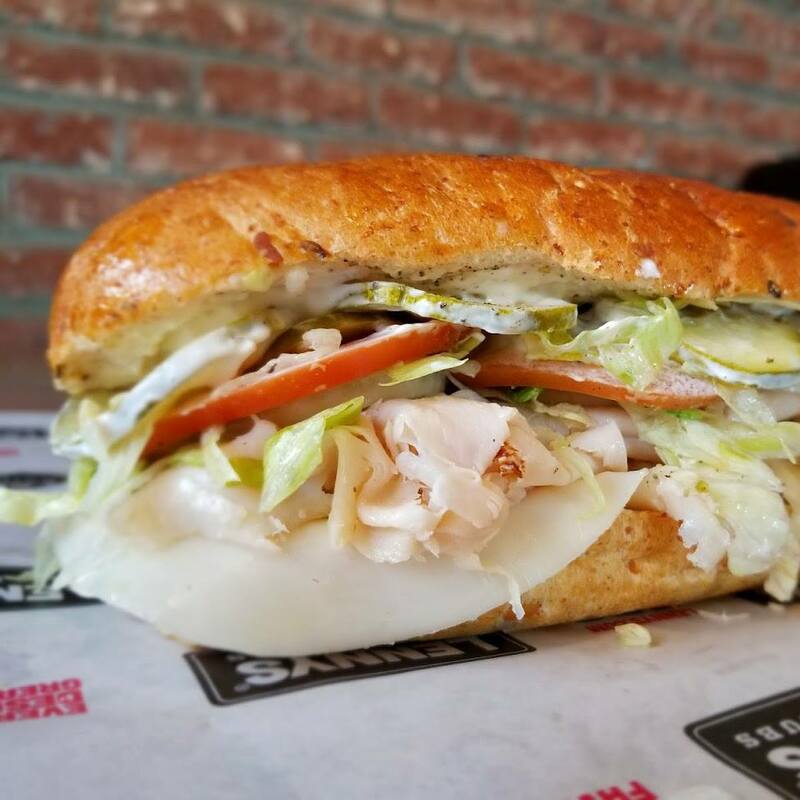 Lennys Grill & Subs is an easy business to open and has an initial sub shop franchise cost below those of other sandwich franchises or fast-casual restaurant concepts. 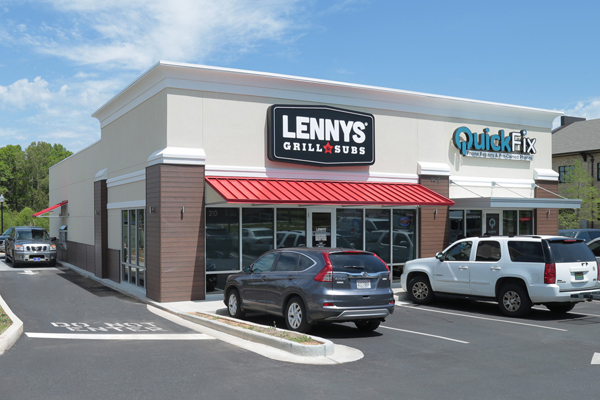 To open a Lennys Grill & Subs, your initial investment ranges from $192,844 – $431,326, making Lennys a wise investment for experienced food operators, multi-unit owners and first-time entrepreneurs. 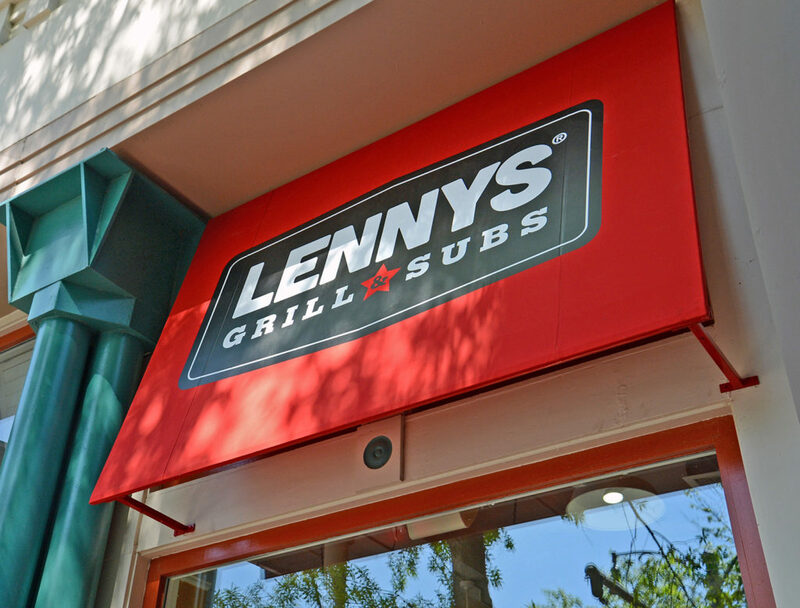 Becoming a Lennys Grill & Subs franchisee is a unique opportunity for an entrepreneur who wants to own a popular business that guests love and get involved in the local community. Not only are our initial investment levels low, but our owners are also thriving and loving what they do. Have more questions about startup costs or market availability? 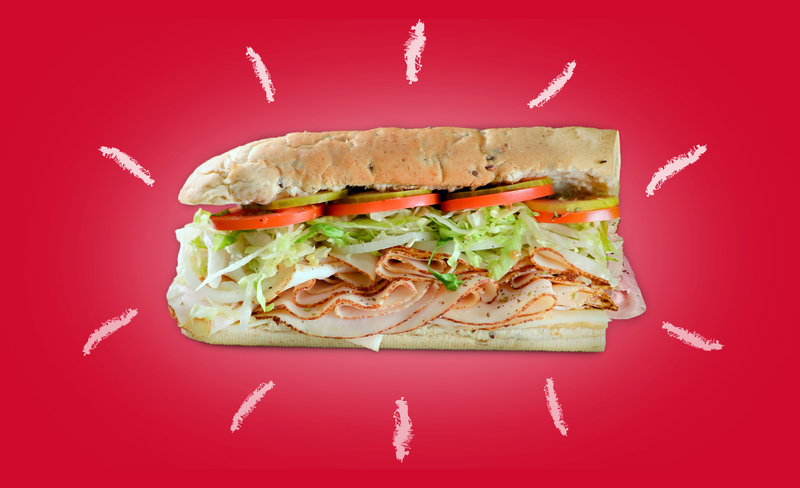 Start a conversation with us by calling or filling out the request franchise information form on this page. It might be the best call you make this year!